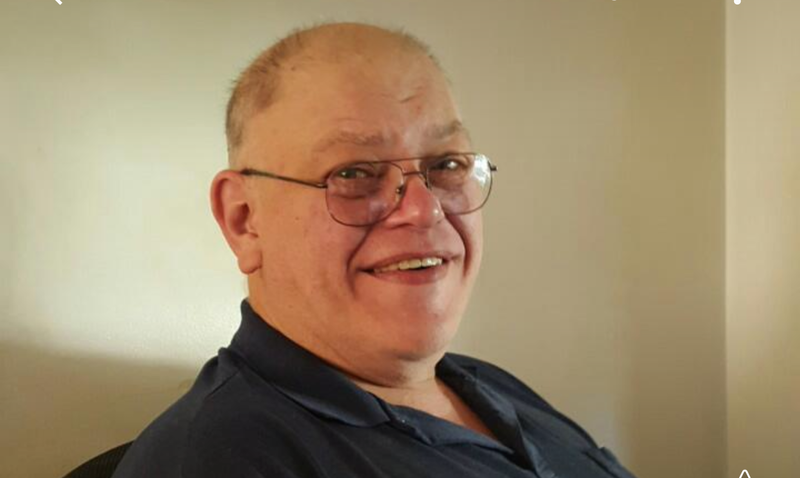 Thomas passed away unexpectedly at his home on September 26, 2017 at the age of 62. He was born May 12, 1955 in Canton to the late Maurice “Joe” and Gladys (Roll) Fildes. Tom was a long-time resident of Canton and a graduate of Lincoln High School class of 1973. He worked for Detroit Diesel for 23 years. In addition to his parents, Tom is preceded in death by brothers, Maurice “Joe” Fildes and Rollin “Ron” Fildes; sisters, Evelyn (Fildes) Oyster and Barbara (Fildes) McNamar and his daughter, Taunya Fildes. He is survived by his wife of 42 years of marriage, Mary Fildes and his children David (Monica) McCray, Jason (Rebecca) Fildes, Kevin (Jessica) Fildes, Melissa Fildes and her partner Cathy McIntosh, Julie (Adam) Makowski and Emily (Troy) Harp; sisters, Maryann (Rick) Lenard and Carol (Patrick) Packer; nine grandchildren and many nieces and nephews. In keeping with his wishes, no public services are planned. The family would like to invite friends to join them in a small gathering as they celebrate Tom’s life on Sunday, October 1st starting at from 2 :00 pm at 2901 17th St NW Apt 101 in Canton, Ohio 44708. Condolences and special memories can be shared with the family at www.heritagecremationsociety.com. Big Tom, was like my older brother he taught me quite a lot in life. He was a joy to be around. Rest in peace my old friend. Our prayers and thoughts for Mary and all the family. I worked with Tom At DDC when I had to go to his dept to work we were talking and we both played Pogo on the computer.So we nicknamed each other… He was Pogo 1 and I was Pogo 2. He was an awesome guy May your memories of him help you thru this difficult time. God Bless. Thank you Diana! He was an AWESOME dad as well! !